We have lived in our house now for coming up to 4 years, theres always things that I've wanted to change just internally and have done as much as i can so far tweaking bits here and there. I find transforming a property so much fun, getting creative and really experimenting with different soft furnishings and paints. Ive enjoyed really putting our stamp on our house and making it our home. 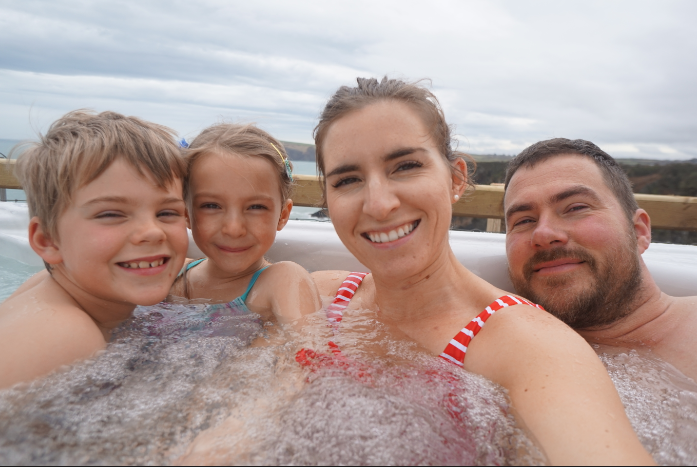 One thing that we will definitely be looking into for the future probably when the children are slightly older is an extension outwards and upwards. So taking our ground floor bungalow into a single story will definitely be a project. I love the idea of having some beautiful skylight windows so we can enjoy as much natural light as possible as well as some stunning views over the fields. 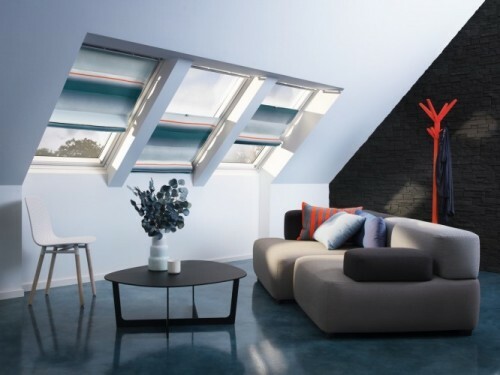 VELUX have a great choice of blinds that fit beautifully into the skylight windows to give a chic look to your rooms, I love the idea of having the full blackout blinds since i do find it hard sleeping over the summer with the sun beaming in bright and early. They have the a range called Pick and click which i think would suit us perfectly since we like the hands on approach. The pick and click blinds come with pre-installed brackets which are already fitted on to the windows. So it is very easy to click the blinds in place and even change them after a few years if needed. VELUX have a great choice of children's disney printed blinds for the added touch to your little ones bedroom. 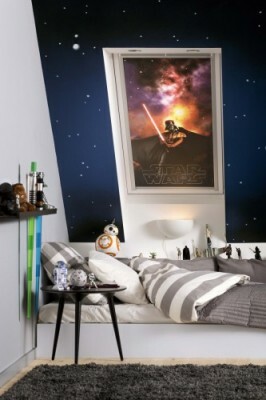 Alister is obsessed with Starwars so I'm sure he'd be keen to have that blind in his room. I would love to hear if theres any renovations your currently doing on your home or even in the future!